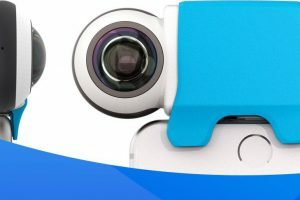 Giroptic iO now available for both Android and iOS! 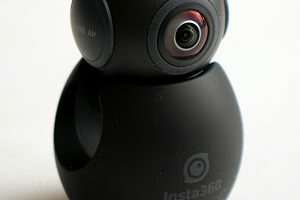 Insta360 Air now available on Amazon! 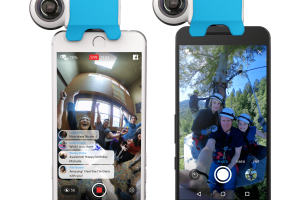 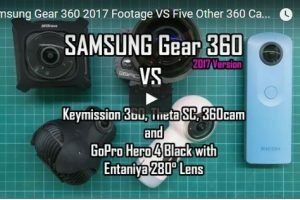 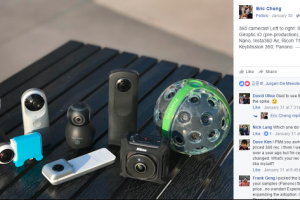 Facebook compares eight 360 cameras!